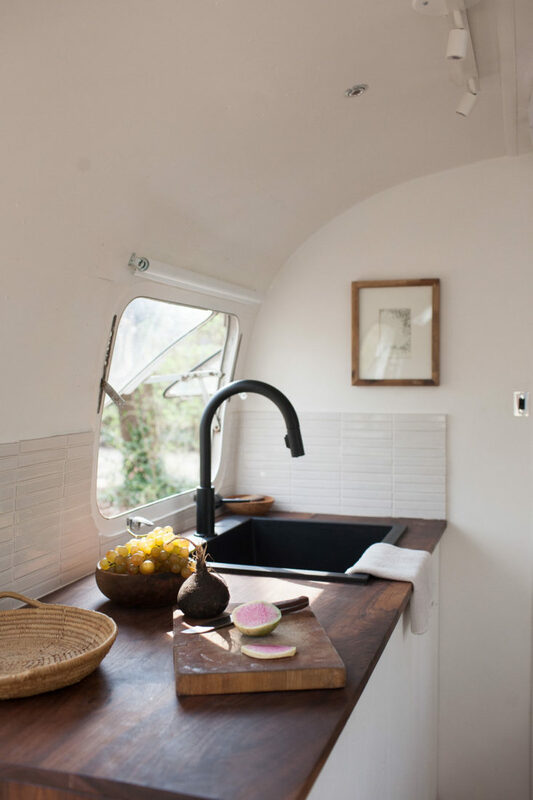 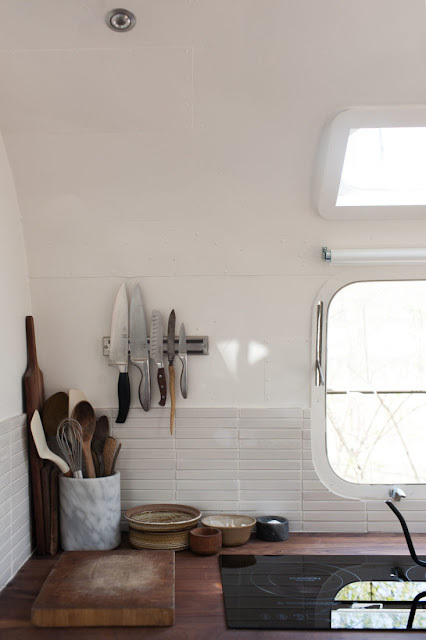 This kitchen in a renovated airstream totally blew me away. 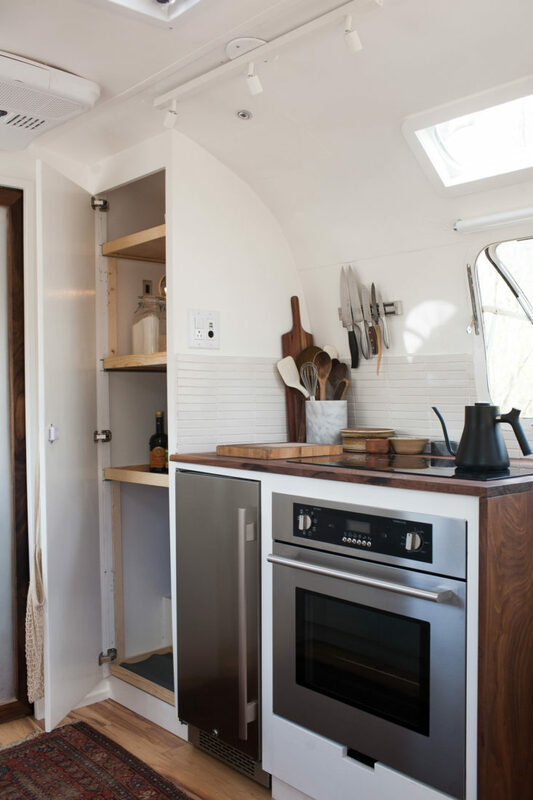 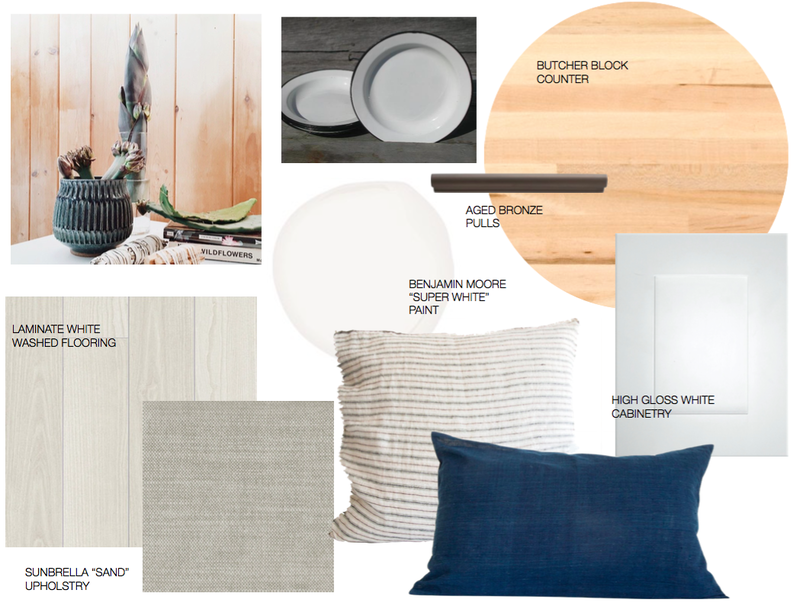 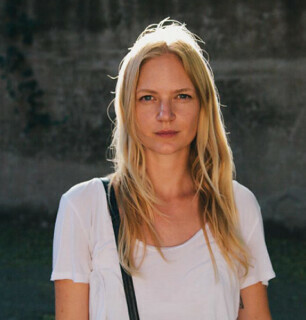 I have long had dreams of fixing up a little pop up trailer to take on camping trips (even made a moodboard below and was all set to buy one last summer) but those plans have taken a back seat, no pun intended. This gorgeous space may be the inspiration i need to get back into gear...ok i'll stop.